Moist, zingy and with an added alcoholic kick, G&T cakes are our favourite new thing and will be yours too after you see these recipes. Any way to consume more gin is OK with us. The quintessential British drink, in a cupcake. We'll have two please. 2. Classic Gin And Tonic Cake. Moist, tasty and loaded with enough gin to get you a little tipsy. 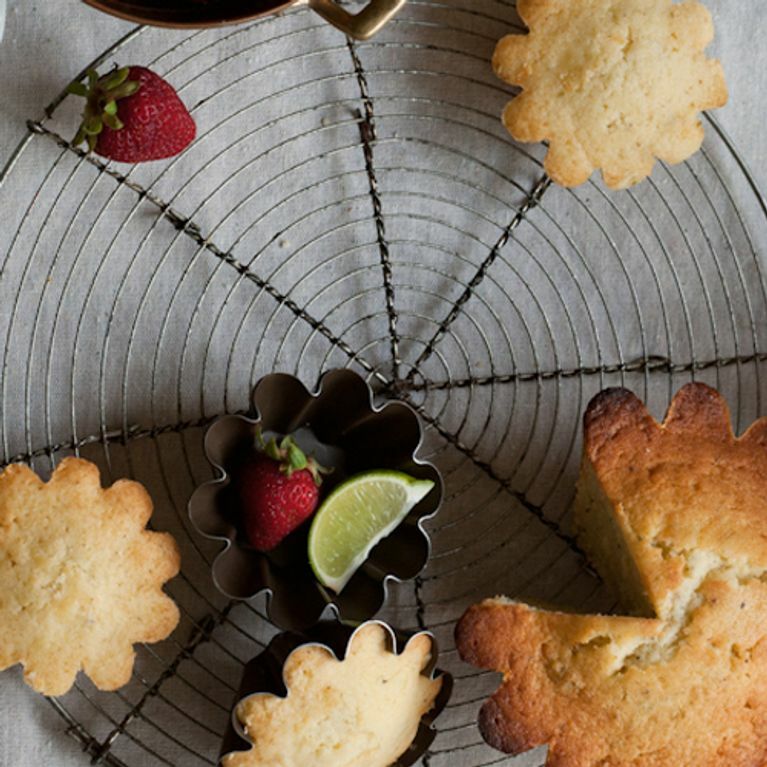 Tonic and lime cakes with gin-soaked strawberries. This is perfection people! This alcoholic twist to a tart is as delicious as it looks. Cronuts with a G&T twist. What a time to be alive. Sponge cake soaked in a boozy syrup = a beautifully moist texture with a kick. Because you should be able to join in with fun, even if you are gluten intolerant. Sprinkle with lime zest and enjoy with a glass of gin and tonic. The smooth taste of gin, mixed with juniper grapes makes this make one of our favourites. Greek-style yoghurt, lemon, gin and pouring cream...This is our kind of cake. YUM! Do any of these take you fancy? Tweet us @sofeminineUK!